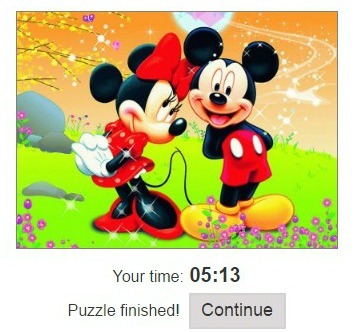 JSPuzzle is a jigsaw puzzle that's easy to use. It is user-friendly and what is nice about is it is FREE. They create it for the love of playing a jigsaw. 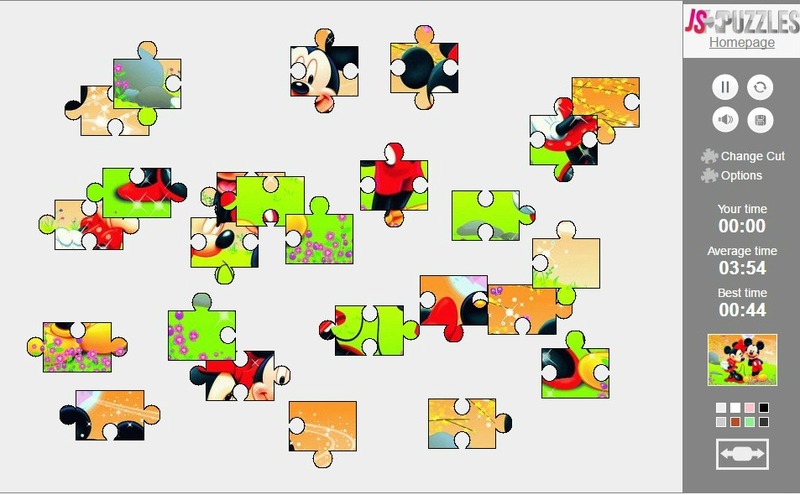 Puzzles are good in stimulating the child's mind and its development. All you have to do is to create an account. Create a username and password that's easy for you to remember. Then, again, confirm your password. and fill your email address. in the form. Click the register button. That's it! 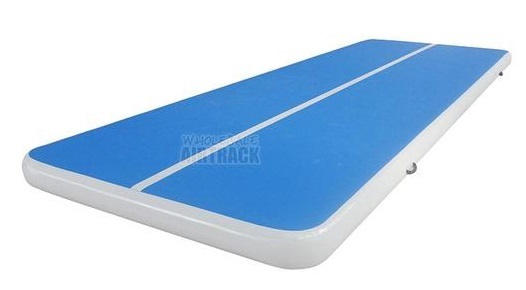 Your way to go! 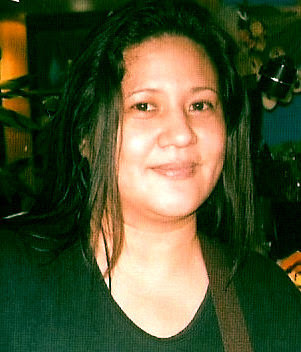 JSPuzzle has varied categories in the album. They have nature, animals, art, transportation, building, places, and scenery to choose. I choose to play the category for the kids. 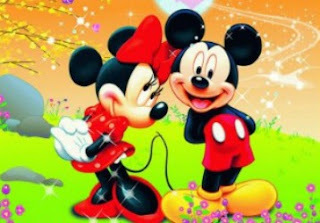 Here's an example - Minnie and Mickey Mouse. I'm sure that kids and adults with a kids heart would love to play this puzzle. 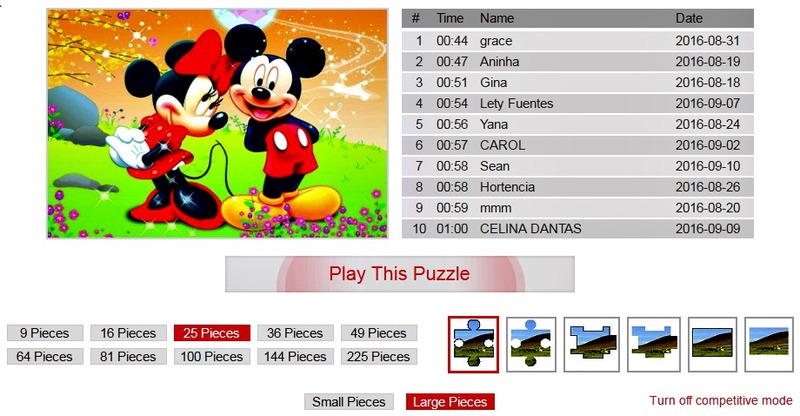 Before you click to start the game, choose which number of pieces you want to play. Then, click if you to play the puzzle in small or large pieces. Lastly, choose among the 6 designs of each piece. On the right side in gray color are the top 10 list of players or users. Do you want to beat them? Game on! Now, click the Play This Puzzle button to start! After clicking the button to play , this is what you are going to see . 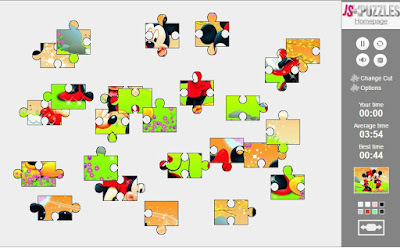 25 pcs jigsaw puzzle in larger size. Oh, this is my time when I first tried the jigsaw puzzle! 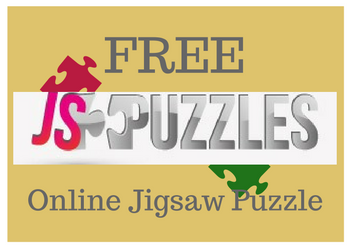 If you want to receive daily updates on the jigsaw puzzle, just subscribe for a daily email. If you have puzzles on your own, you can upload it on JSPuzzles for everyone to play. Have fun playing The Daily Jigsaw Puzzles! Enjoy!